Choose your developer according to lift needed: 10 Vol for level on level applications, 20 vol for 1-2 levels lift. [meta_description] => Light Natural Brown 5N. 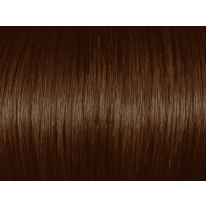 Rich Natural Hair Color Results. 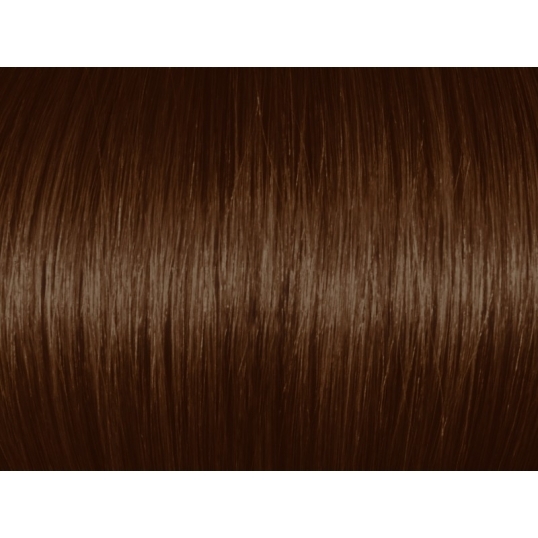 Enriched with Argan oil for exceptional hair quality and shine. Extra large format 3.5 oz. (100 gms). Made in Europe.